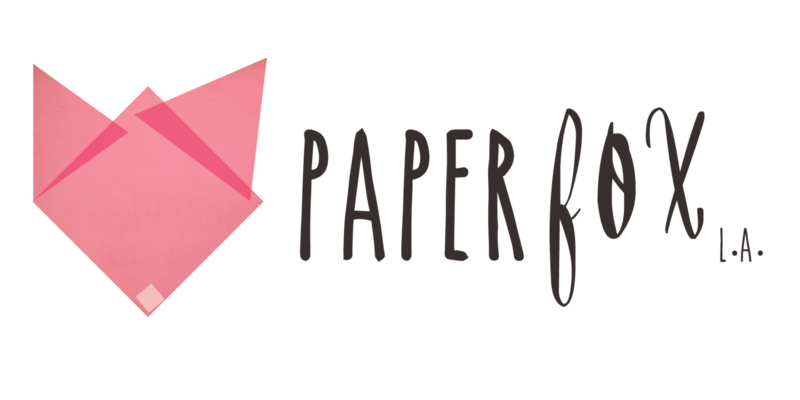 Crazy Shenanigans: Paper Fox L.A.
Have you heard of Paper Fox L.A? No? Take notes! Paper Fox L.A. is a Los Angeles based company that creates amazing things out of paper products and more. It was founded by two friends Jess and Lauren who took their mutual love of party planning to the next level. They started out with one party and turned it into another and another. Each party got bigger and better! 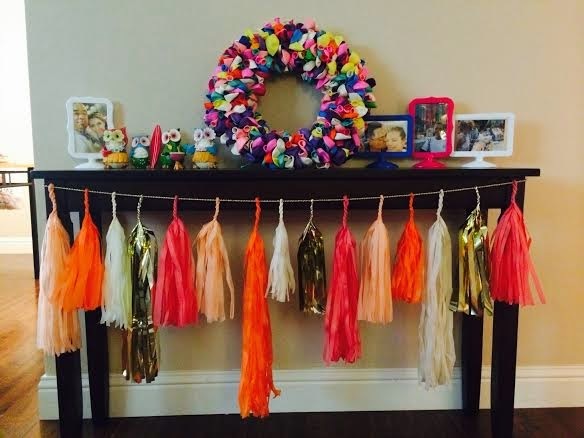 They create amazing garlands that can be used for just about anything. They make a great back drop at baby showers, weddings, engagements and in my case birthday décor. I've got a foyer table that I've been using all year long to spruce up my living room for each and every holiday. June is my Birthday month so naturally I had to decorate for it. That's where Paper Fox L.A. came in. 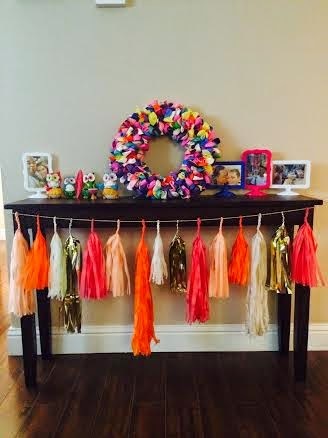 When I saw the Coral Crush Tassel Garland, I knew I wanted it incorporated into my birthday décor. I chose the handmade Coral Crush in a six foot length. I knew it would fit the length of my table just perfectly. I couldn't wait till the day it arrived so I could start decorating. When it arrived I immediately got it out of the protective packaging and laid it out to stare at it. Then the decorating began. It was so easy to place because of the product and their handy dandy loops that made hanging it easy. The colors are vibrant and happy! I love it and it was exactly what I was hoping for when I decided to decorate. I got on Paper Fox L.A's site to let them know it was so fabulous and realized they not only have garland they have balloons and kites and so flower crowns. Well what birthday girl doesn't need a flower crown? I know what I'll be ordering next. So check them out! They are a great company who even takes the time write a personal note with the order. Hurry! They'll make your event look great or in my case my home décor. 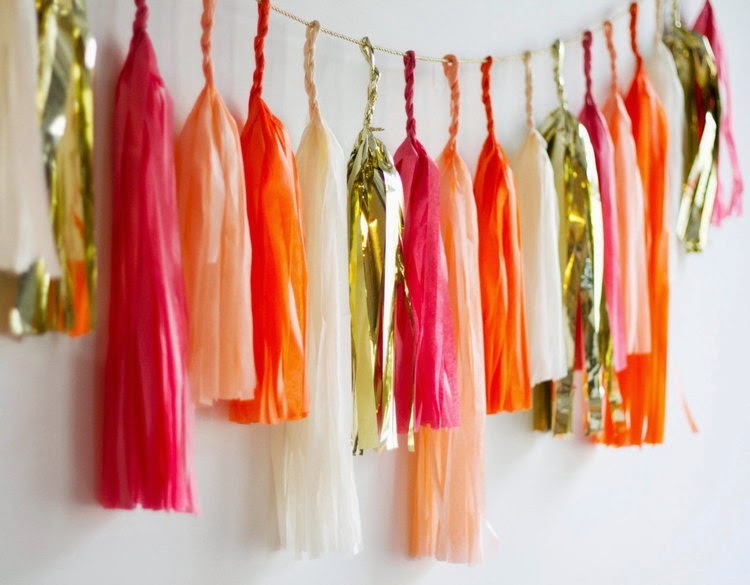 I LOOOOOVE the colors of this garland... and Paper Fox L.A. is amazing. awww these look great!!! So glad you liked them! It looks adorable! And I think fits in so well with the balloon wreath.